Parents names the Honda Odyssey and Pilot among the ten best family cars of 2019. 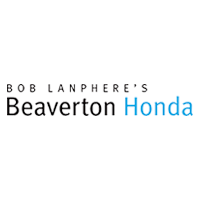 Happy Honda Days from Beaverton Honda! Lanphere Auto Group’s 2nd Annual Thanksgiving Food Drive is on!